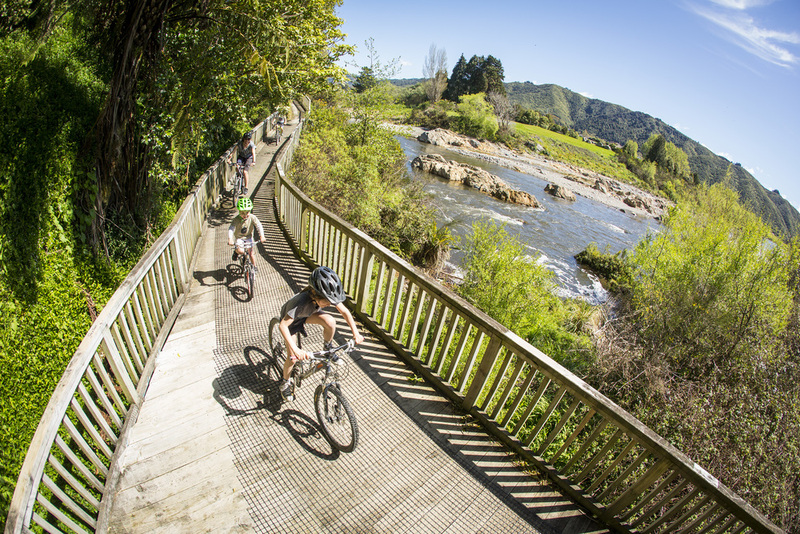 Win a 2-day Rimutaka Cycle Trail package for you and 3 mates! 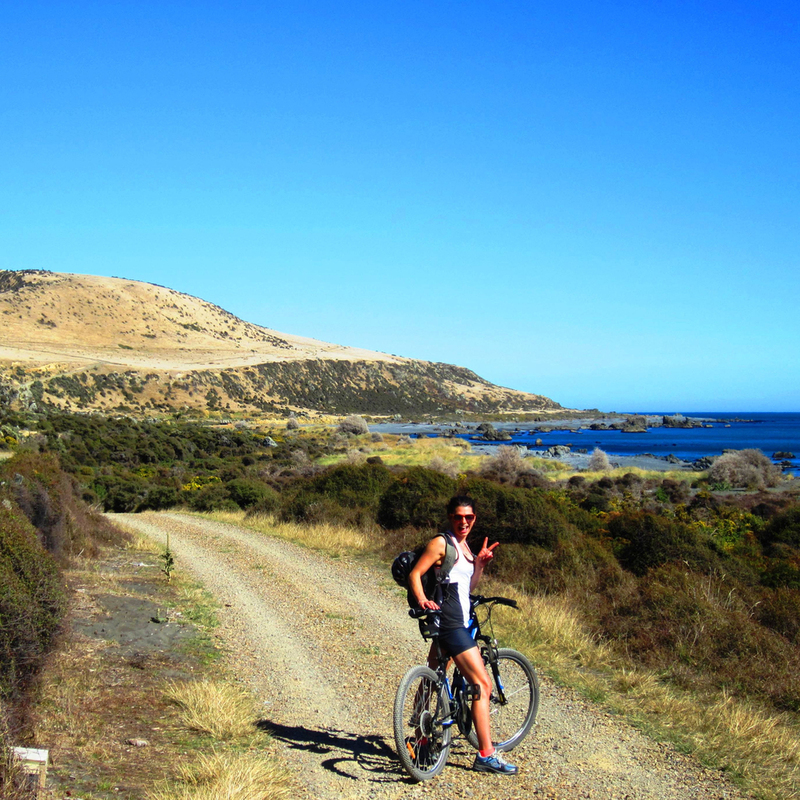 Named one of Lonely Planet’s hottest things to do in 2015, it’s the next big thing in NZ cycling adventures. Simply like The Boatshed - Days Bay on Facebook, share this post (ideally with the three mates that you’d take with you), and you’re in the draw! 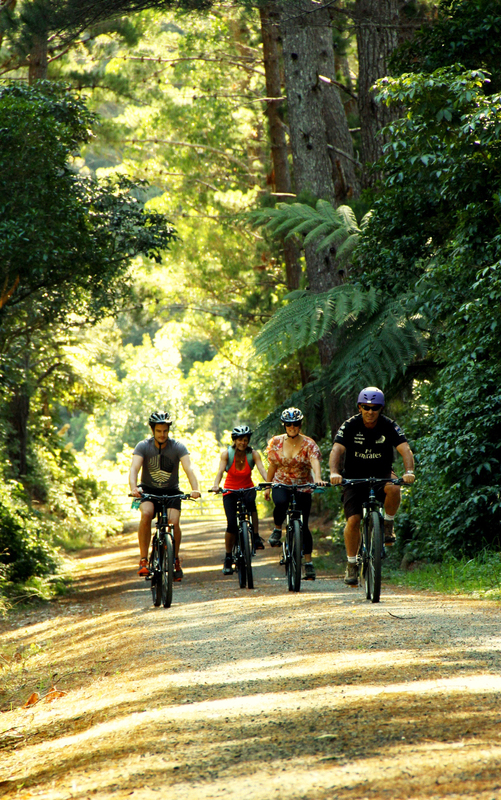 Like Cycle Rimutaka and The Bike Shed – Pencarrow as well and triple your chances! What’s included on this awesome adventure? All food, drink, shuttles, equipment and accommodation – you won’t have to spend a cent or organise a thing! We’ll pick you up from your doorstep in Wellington or the Hutt Valley in the morning and shuttle you up to the start of the trail. Jump on our 2016 model bikes (with comfy seats!) 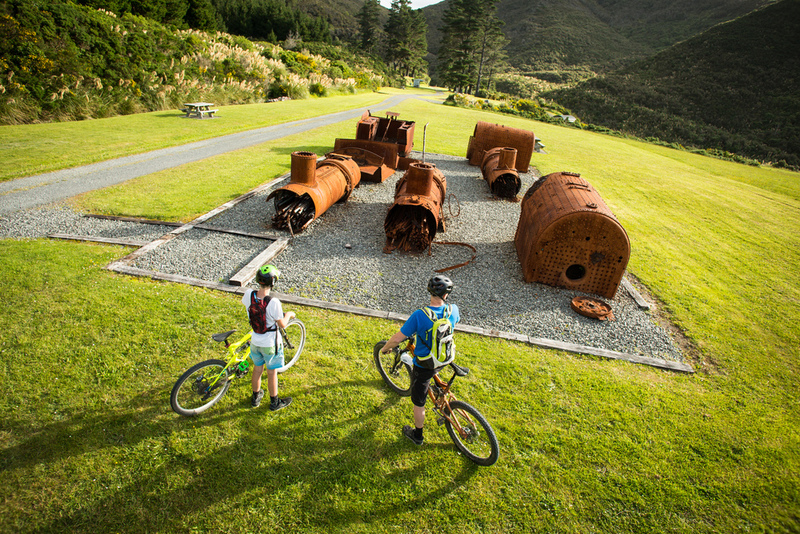 and bike the Rimutaka Incline, with its rich rail history and natural beauty. Enjoy a picnic at the beautiful summit yards before embarking on a thrilling descent (including a 584m long tunnel!) into the Wairarapa’s rural heartland. From there you can either bike or shuttle to your accommodation close to Ocean Beach, where we’ll have a BBQ fired up, a fridge full of cold drinks, and a hot tub ready and waiting for you. On day two, bike the Wild Coast from Ocean Beach to Orongorongo – a stunningly rugged part of NZ, where our staff have seen Orca, dolphins, penguins and seals. Winner drawn end of Jan 2016 and publicly advised via Facebook, with the timing of the winner’s adventure flexible to suit both the prize winner and Cycle Rimutaka.